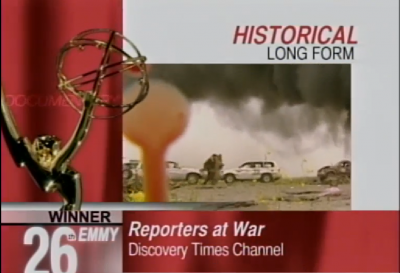 It’s almost 10 years to the day since our series on the history of war journalism for Discovery UK and the short-lived Discovery Times (now Investigation Discovery), Reporters At War, won its Emmy. I previously wrote about how one particularly gruesome image we used in it raised still recurring questions of taste, decency and censorship. Naively perhaps, I figured it’d kickstart my career once and for all as a truly great, award-winning, globally-respected documentary maker. I also hoped it might be the key to getting a gig for maybe six months or a year so I could spend some real time in NYC. Someday I’ll come back to the former but for now, I want to tell the story of failing to break into the Big Apple, if only because someone asked me about it the other week in the pub and I promised I’d write a blog post about it soon. I’ve wanted to spend some real time in New York since my first visit there which was with Head 2 Toe in 1991. I was only there for three or four days but the buzz of the place really intrigued me; the fact that while in town I blagged the crew and a few extras into The Commitments’ post-Grammy Awards-performance record company party at the Four Seasons Hotel – ah, those were the days – no doubt helped. A year later I was back, even more fleetingly, popping in for less than 24 hours on July 3rd from Long island where I was staying with friends while up from a trip to Boston. During this brief stopover I failed to persuade my American comrades to double-back to the now defunct, infamous CBGB, having seen Sonic Youth’s gear being loaded in earlier for what I later found out was their then-annual pre-Independence Day gig at the iconic NY venue. In fairness, I instead pretended to work for U2 – yeah, I know, sue me – to get us all into a way-too-trendy but actually dull-as-f**k nightclub uptown. Neither of these, you understand, were the kind of things I tended to get up to on an average night out back home in Dublin. So 13 years later when I found out I was going back to represent True Vision along with Jon when Reporters At War was nominated in the Outstanding Historical Programming – Long Form category at the 2005 News and Current Affairs Emmys it seemed the perfect opportunity to see if I could rustle up some work and get to spend some real time there. And as I found out being an Emmy nominee certainly opens doors. 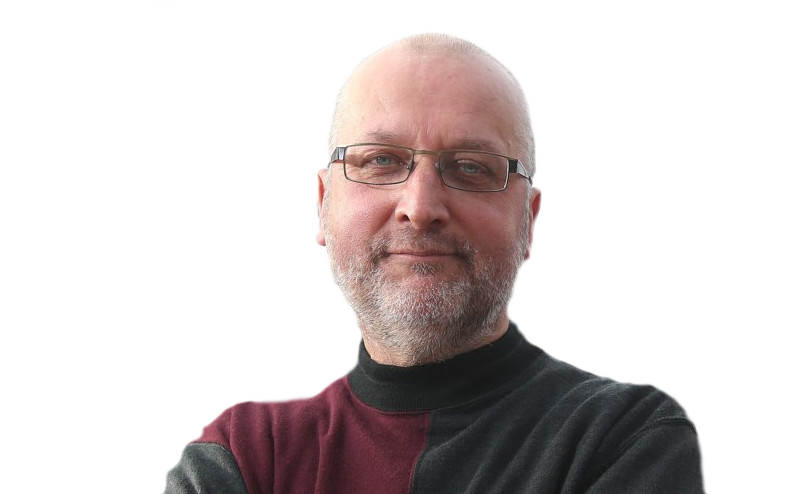 Everyone I emailed got back to me – if you’ve ever hustled work as a freelancer you’ll know how unusual that is – and well before I left London I had meetings organised with HBO, PBS, Discovery, National Geographic, The History Channel and A&E, as well as with a couple of TV production companies and producers. By the time I met all but one later that week, I was an Emmy winner and couldn’t have been welcomed any more eagerly. I pitched a whole range of ideas to those I met, from big modern history series that would have made ideal follow-ups to Reporters At War, to a variety of one-off documentaries. Enough were of interest to warrant requests for more detailed follow-ups on my return to London. Except that nothing came of any of it. Despite much initial positive feedback and promises of taking the ideas to department bosses and channel controllers, in the end none were ever commissioned. Before we left London for NYC I had asked series producer, Jon, what TV big wigs he was meeting while we were there. None, he told me, because he said from previous experience they’d be all talk but it’d be a complete waste of time. Maybe I should have listened to him. In the days, weeks and months after we won the Emmy lots of friends and colleagues congratulated me and said I must have been delighted. I was, I told them, but it would only be really worthwhile if some other projects got off the ground because of it. 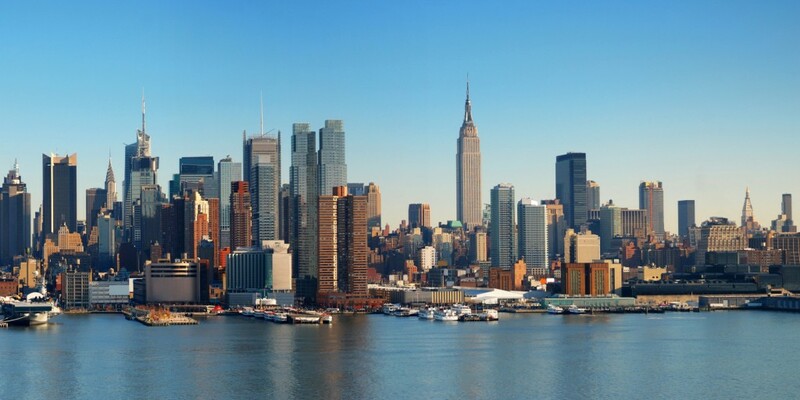 And so it seemed my chances of getting a bite at the Big Apple – yeah, sorry – were gone. A few years later, however, I got another opportunity. Researching an idea I had after seeing an article in the New York Times on the never-seen-before geology exposed by the then deeper foundations being dug for the new World Trade Centre, I discovered the head of communications at Silverstein Properties, the company who owned the original WTC and had already started re-building its successor, was Irish. Nothing came of the geology idea as by the time the article had been published the foundations had already been laid and the briefly exposed rock formations had been covered up once again. But in the course of subsequent discussions, my new New York pal made me an unexpected offer. This, I thought, was a nailed on, no brainer, winner of an idea. So too thought one of the UK’s biggest TV production company who were only too happy to take the idea to all the major UK and US broadcasters on my behalf. But for reasons I’ve never fathomed, no one bit. We had access to one of the biggest construction stories of the decade at one of the most iconic sites in the world and no one was interested. A couple of years later I read that Stephen Spielberg was making a documentary on the rebuilding of the WTC for Discovery, which eventually aired in 2011. I can only assume he got access via the Port Authority who also have a stake in the site. Whatever, I guess if you’re going to get beaten to the punch by anyone, it might as well be by Spielberg. In the meantime, no, I haven’t given up on New York. Oh Pat, the only people for whom this show did anything were the big wigs who put it on their CV’s. It gave them an added sheen but those like you and I who slogged it….yep, not much. Hah, I hear ya. Mind, making it was the best six months of my career. No question. What I’d give to get another gig like it. 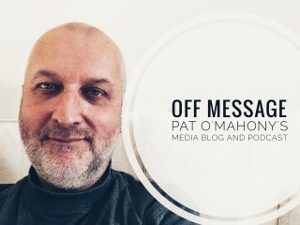 Pat…it’s such a tough business, and freelancing!? Don’t start me! I spent 20 years in TV production and have nothing monetarily to show for it (prob my own fault) but I did have some great times. Now that I’m teaching I seem to earn way less, but have stability and an interested employer who want to develop my career (paid for my doctorate and nurtures my new academic identity). And in higher education you get to work with young people and have great and sometimes challenging experiences every day (no one told me). I wonder how I survived at all those TV years. 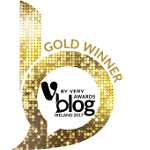 If it wasn’t for the craic …. Thanks, missus. Mad business ok. Not sure I’d swap it, mind. I know, huh? I equate it to running a pub: it’s a young man’s game. I hear you Pat. It can feel like your a jack of all trades master of non kind of situations. Frustrating to say the least. There were many Irish working at the WTC especially the head honcho of construction. It would have been quite a story. As always I wish you well in all your endeavors. Keep moving forward and give ‘me hell. Bittersweet, but very instructive. Thanks Pat.